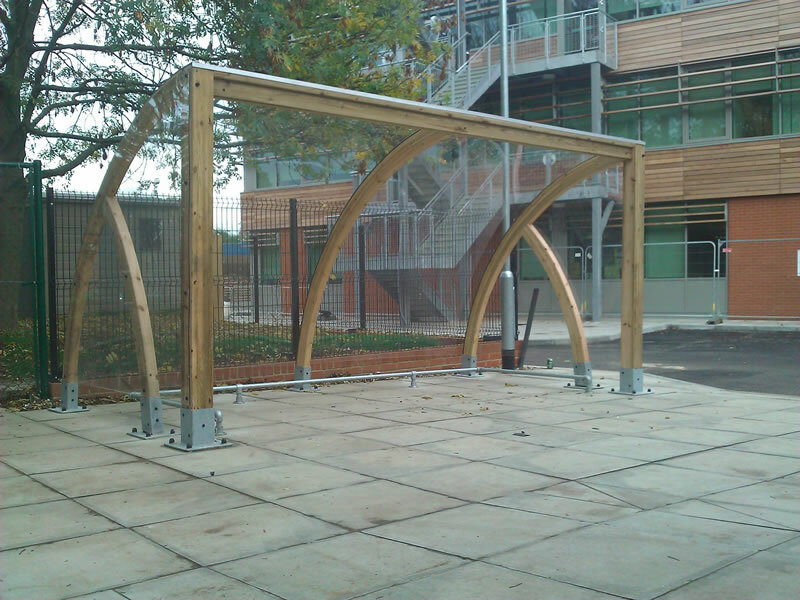 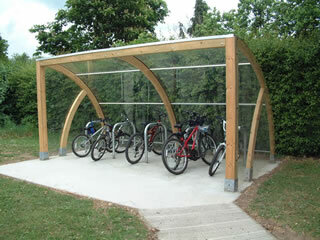 As an antidote to the ubiquitous steel bike shelters that are seen in many environments Setter is now able to offer desirable aesthetic solutions by using graceful curved timber. 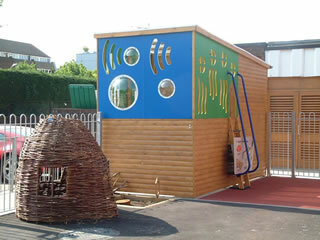 Robust Douglas Fir that has undergone pressure treatment means that durability and low maintenance comes as standard. 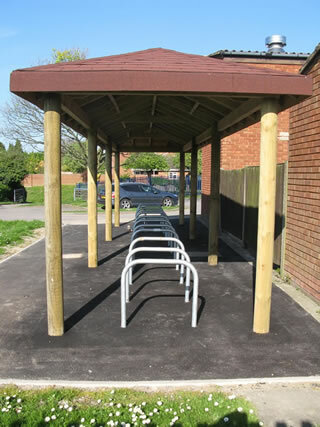 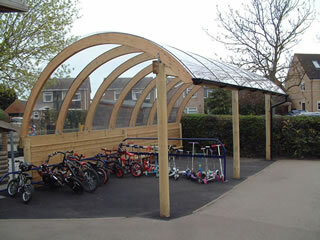 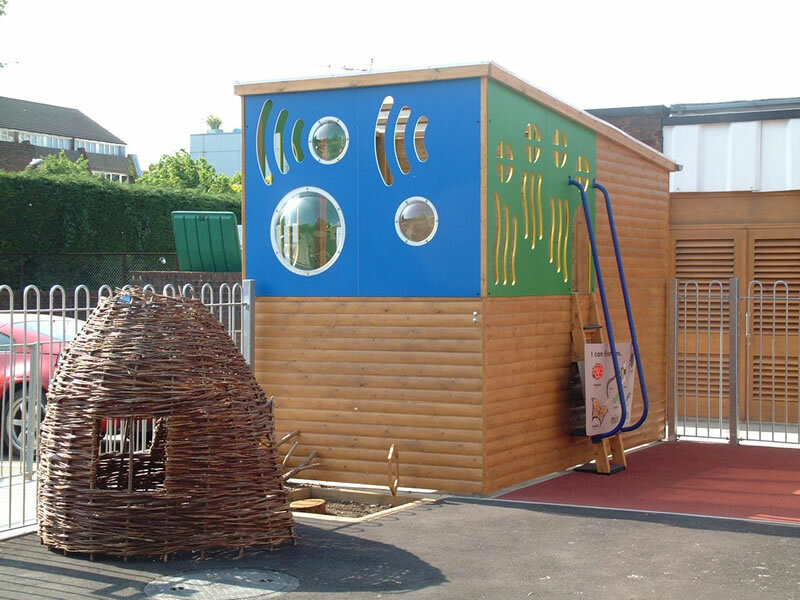 Our ethos is that practicality doesn't have to be boring and our innovative use of curved beams, now extended to our bike shelters, shows this in practice.